With the pack right on my heels. Of all our season ideals. 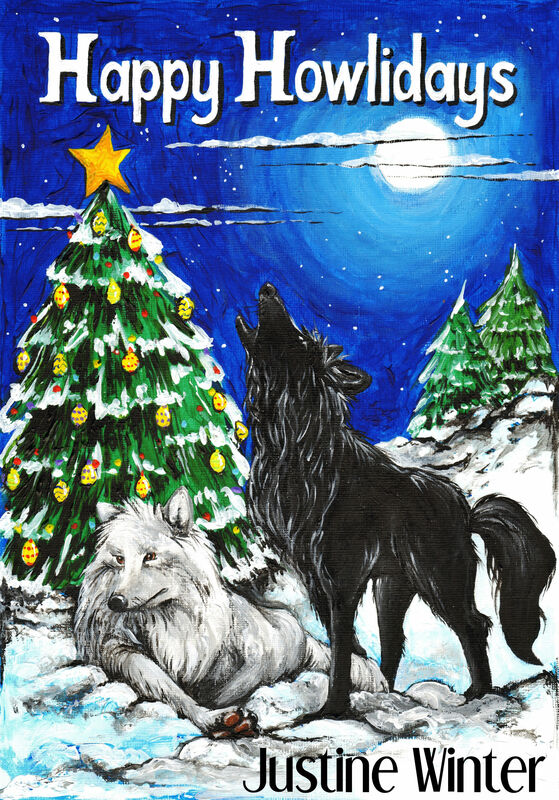 It’s a Happy Howlidays invite. In this special collection of short stories, follow the characters from the Nature’s Destiny series as they take you through their most important holiday memories from past to present to future. Amazon US. Amazon UK. Amazon CA. Amazon AU. Smashwords. Goodreads. 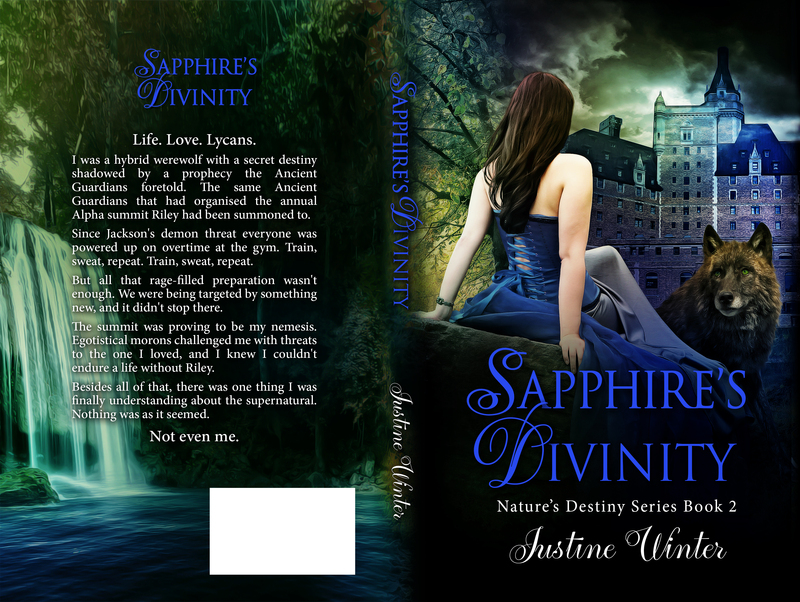 iBooks, Kobo and B&N will be available soon. For 1 week ONLY, grab your copy for 0.99! It’s officially one of my two favourite months of the year – the second being December. I’m not sure why, but every year when October comes around I get really excited. Maybe it’s the longer, colder evenings, the mass amounts of hot chocolate I consume or perhaps that my birthday happens to fall towards the end of the month. Whatever the cause, I know I get ridiculously happy. And I want to share that with you by tickling your supernatural senses. 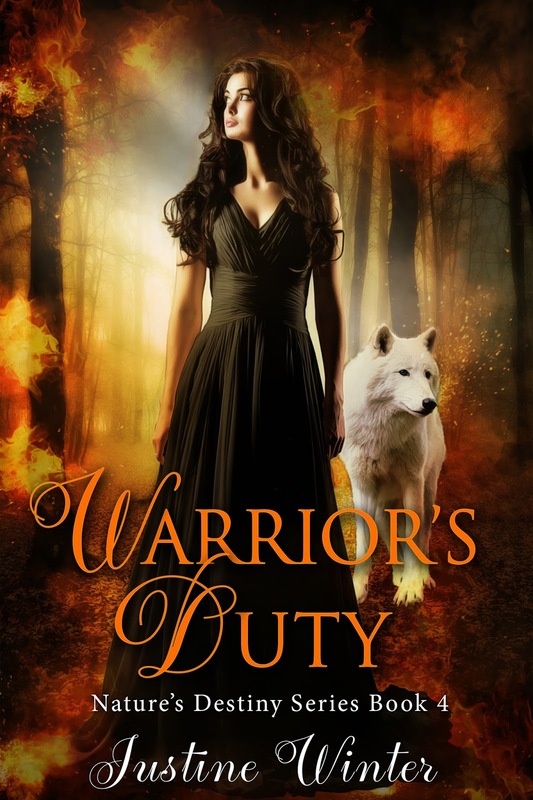 If you love Paranormal Romance as much as I do, you’ll want to check out this phenomenal giveaway hosted by Pure Textuality PR and Paranormal And Urban Fantasy Book Bargains. There are FOUR Kindle Fires up for grabs PLUS lots more! Head to the rafflecopter link to find out how to enter. Not only could you win a fantastic prize, you might also find a new favourite author. What have you got to lose? 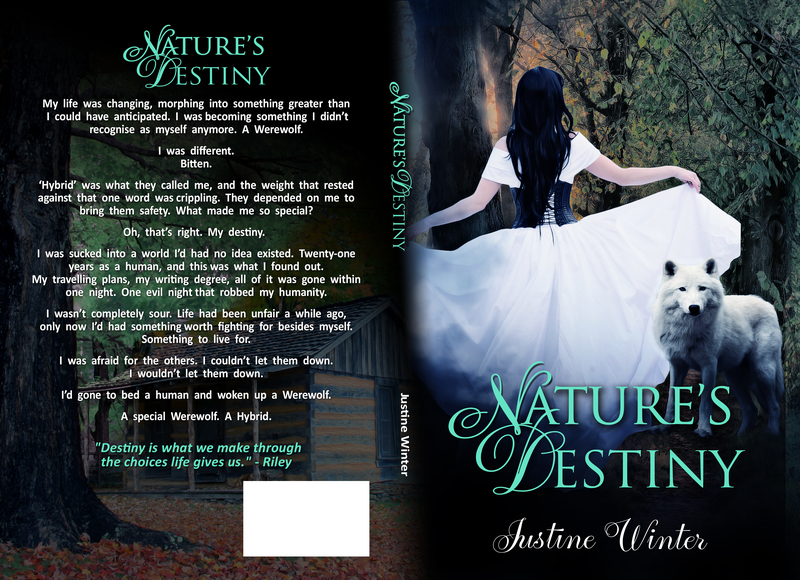 A little while ago I mentioned about putting the Nature’s Destiny series into paperback. For the first time you can officially hold a physical copy of each novel. And though I’m probably biased, I think my cover designer did an excellent job. They’re so beautiful! Check them out down below if you don’t believe me 😉 If you fancy getting your hands on one, head over to Createspace or Amazon. As for me, I’m heading into the writing cave. I’ve got a bunch of Nature’s Destiny short stories to complete before I’m buried under my Master’s Degree. Have a great week, Wolves! 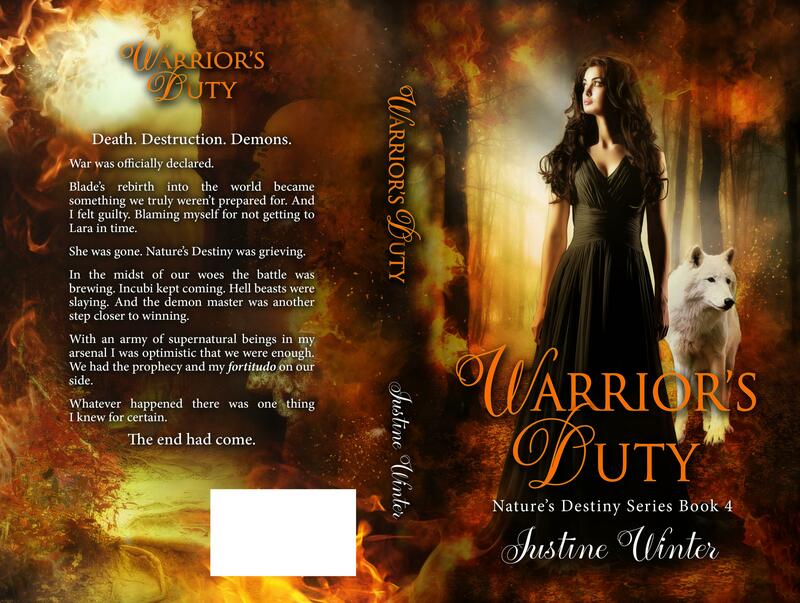 The Nature’s Destiny Series Is Officially in Paperback! My life was changing, morphing into something greater than I could have anticipated. I was becoming something I didn’t recognise as myself anymore. A Werewolf. ‘Hybrid’ was what they called me, and the weight that rested against that one word was crippling. They depended on me to bring them safety. What made me so special? Oh, that’s right. My destiny. I was sucked into a world I’d had no idea existed. Twenty-one years as a human, and this was what I found out. My travelling plans, my writing degree, all of it was gone within one night. One evil night that robbed my humanity. I wasn’t completely sour. Life had been unfair a while ago, only now I’d had something worth fighting for besides myself. Something to live for. I was afraid for the others. I couldn’t let them down. I wouldn’t let them down. I’d gone to bed a human and woken up a Werewolf. 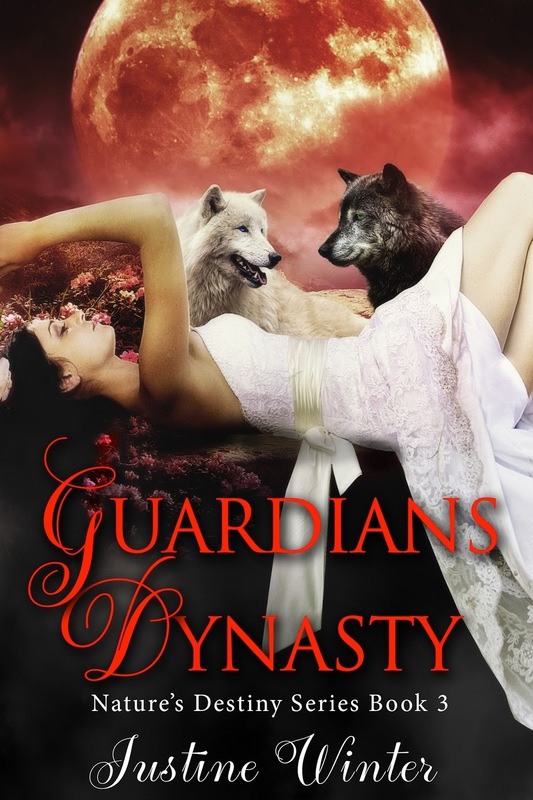 I was a hybrid werewolf with a secret destiny shadowed by a prophecy the Ancient Guardians foretold. The same Ancient Guardians that had organised the annual Alpha summit Riley had been summoned to. Since Jackson’s demon threat everyone was powered up on overtime at the gym. Train, sweat, repeat. Train, sweat, repeat. But all that rage-filled preparation wasn’t enough. We were being targeted by something new, and it didn’t stop there. The summit was proving to be my nemesis. Egotistical morons challenged me with threats to the one I loved, and I knew I couldn’t endure a life without Riley. Besides all of that, there was one thing I was finally understanding about the supernatural. Nothing was as it seemed. Every minute I wasted without a mate, my mind became more volatile. I was unbalanced, stronger than I was capable of handling alone. Supposedly, I was destined for greatness, but apparently I had to overcome another task first. Riley was my one true love. I was sure. However, that didn’t necessarily mean I was his. Complications, it seemed, were becoming my forte. Despite my personal problems, the demons emerged, offering little hope and even less mercy. With my mind preoccupied, I wasn’t ready for the attack heading our way. The pack needed me now more than ever, but the demons were cunning, thwarting my plans and upping the stakes each time. I was letting them down. We weren’t ready. I wasn’t ready. Darkness descended on Nature’s Destiny, and sadness was sure to come. Blade’s rebirth into the world became something we truly weren’t prepared for. And I felt guilty. Blaming myself for not getting to Lara in time. She was gone. Nature’s Destiny was grieving. In the midst of our woes the battle was brewing. Incubi kept coming. Hell beasts were slaying. And the demon master was another step closer to winning. 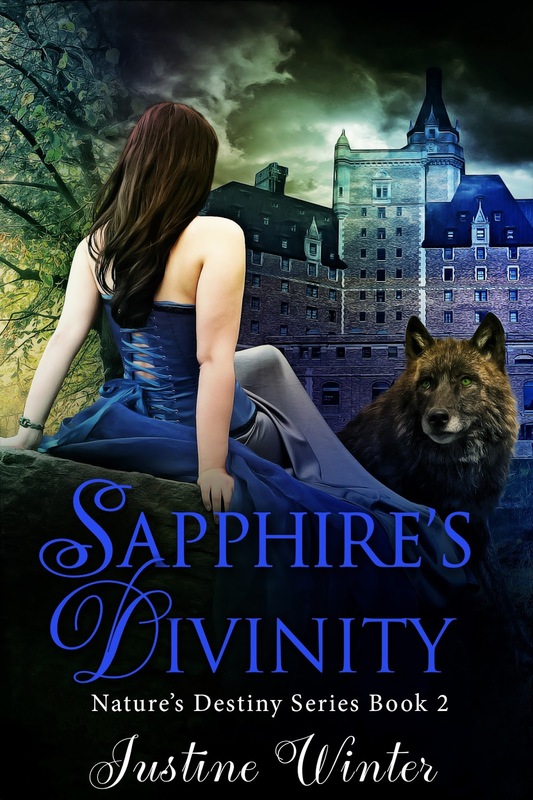 With an army of supernatural beings in my arsenal I was optimistic that we were enough. We had the prophecy and my fortitudo on our side. Whatever happened there was one thing I knew for certain. I’ve always lived a life based on my imagination, from hopeless dreams of romance to concocting alternate realities involving supernaturals. I’m completely fascinated with anything hero-related, and often speculate which superpower I’d possess. I haven’t settled on one yet. 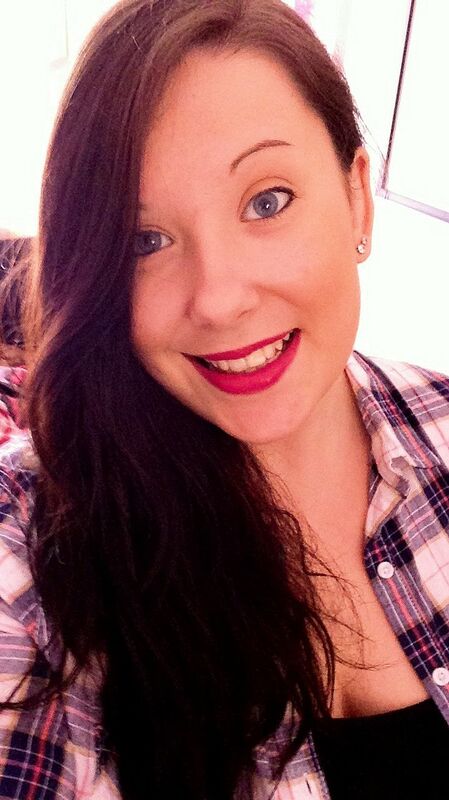 I was born in England, and currently reside in Wales, UK. I love to write, and most days you’ll find me happily tapping away at the computer whilst in my pyjama-clad bubble. I also spend my time reading, and if that isn’t enough I’m often in the kitchen baking up a treat. The Bank Holiday weekend is here! I don’t know about you, but I’ve had a pretty darn epic week. Good news hit me on Monday and I’ve been surfing the happy wave since then. Last month I applied to do a MA in Creative Writing due to start this October. I know, several people do the same thing every year. So why is this such a big deal for me? I don’t have a bachelor’s degree. But why should that stop me, right? The optimist in me hoped every day that I’d get an acceptance letter through the post, but the realist side of my brain knew my chances were slim despite my self-publishing experience. BUT. . . 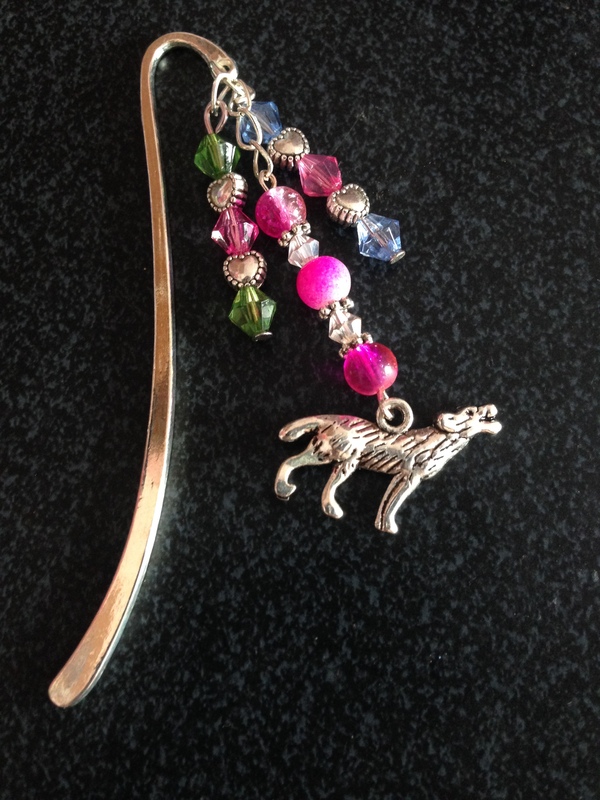 So please join me in celebrating by entering for a chance to win a handmade Nature’s Destiny inspired bookmark. 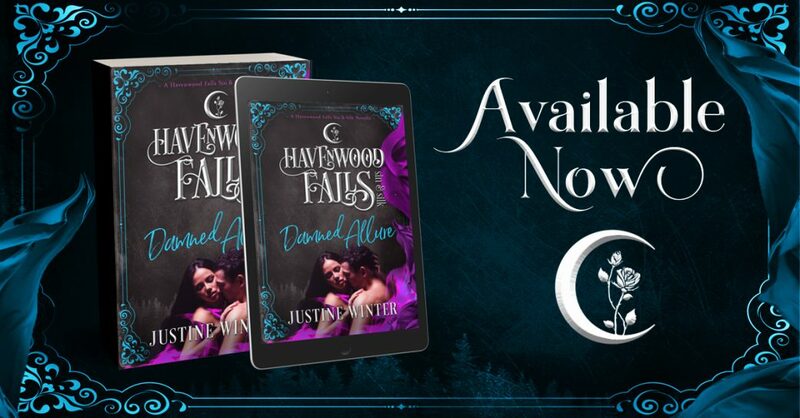 I’ve recently rewritten the first book of Luna and Riley’s series, and you can still get it for FREE if you haven’t already. Otherwise, just update the version on your device. More news to come from this and the release of ALL 4 PAPERBACKS in the series soon! Can I get a woop woop? Here’s what you need to know to enter this giveaway. Follow this rafflecopter link and instructions will await you there. You can even enter every day to increase your chances of success! 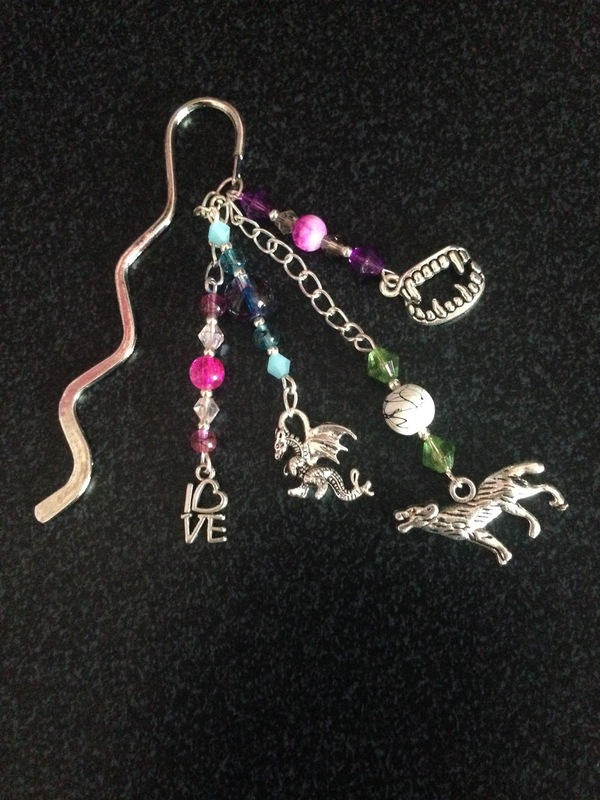 And, as always, my giveaway is open internationally! 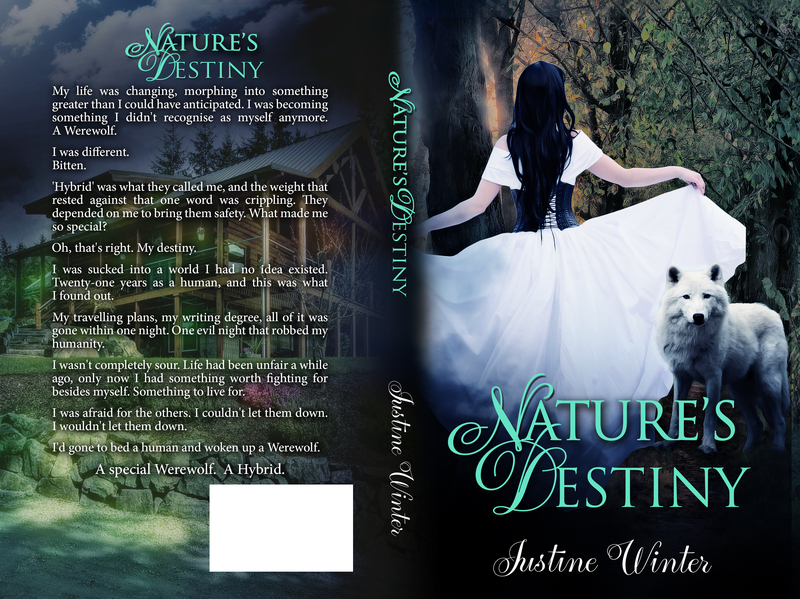 March 14th officially marks 1 year since Nature’s Destiny published. 1 year! I can’t believe how fast the time has gone, and that I’ve published two more books in the series since. I’m flabbergasted, and so utterly grateful to all of you for supporting me through the clunky first year. As a way of giving back, and acknowledging this milestone I’ve thought up a fun, creative giveaway for you all. 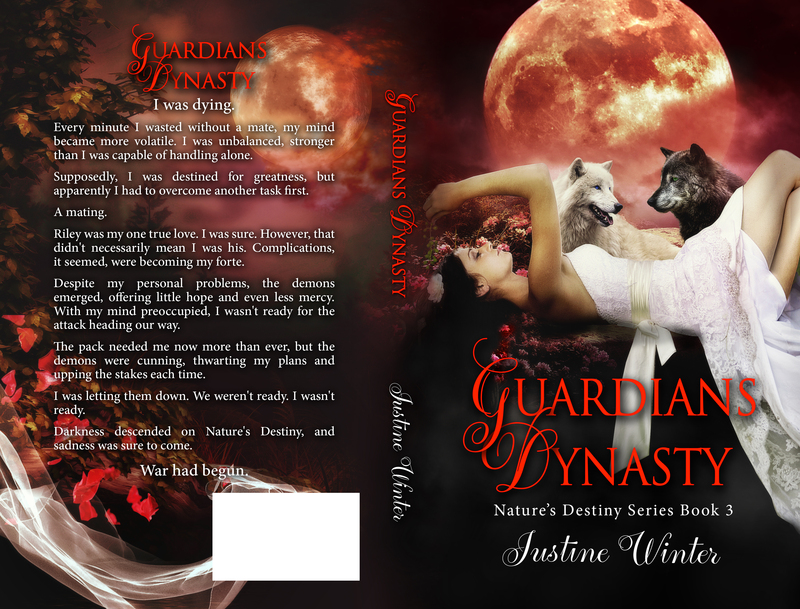 If you’ve read Guardians Dynasty, book 3 in the Nature’s Destiny series, then you may have read the note that says book 4 will be the last. For now, anyway. But I need your help. I’m going to be introducing a new character, and I need a name. So here’s the fun part. It’s a two part process to make your entry count. Part 1: Sign up to my newsletter here. Simple, right? Now for part 2: I need to read your entry. I’m looking for a first name. The character will be referred to by this name all the time. No last name. It can be your name. It can be completely creative. It can come from a baby names book. It’s up to you. Go crazy. Have fun. Then comment on this post with your entry, or email it to me at (justinewinter@hotmail.co.uk), and in a week’s time (21st) I’ll randomly pick a winner, and credit you in the acknowledgements in book 4. Oh, and there’s no limit to how many times you supply a name as long as it’s done before the 21st! With the countdown to Christmas just days away, I wanted to share a gift with you all. 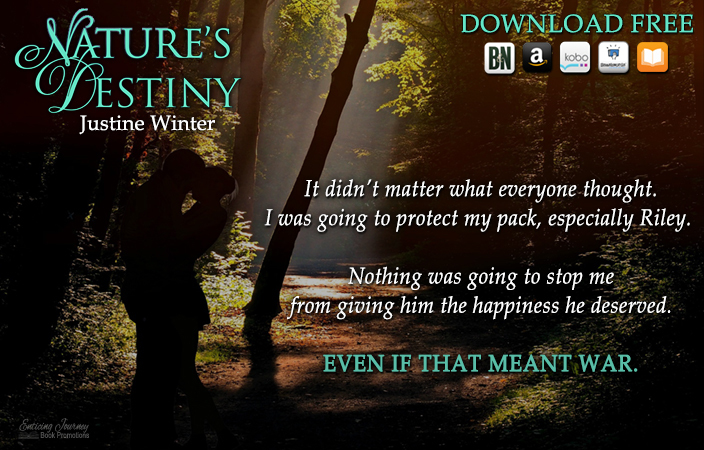 Nature’s Destiny is FREE on all eBook platforms for a short time over the festive period, so grab it while you can! Amazon US. Amazon UK. Smashwords. Kobo. iBooks. B&N. I’m a sucker for this time of year; I absolutely love it. The colder, darker, longer nights, the necessary need for hot chocolate, and everything relates to Christmas. The food, films, music, family time, and the inspiration that always comes to mind – watch out for a project I’m working on coming this time next year. 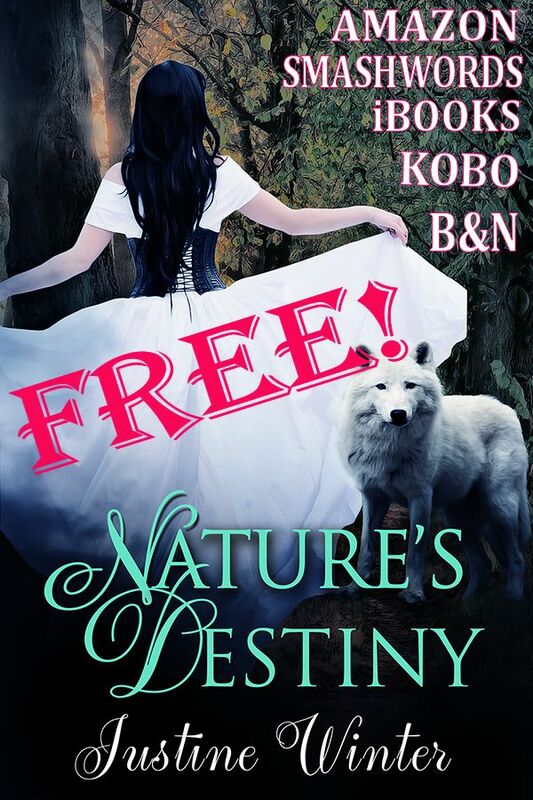 Until the end of December 2014, I’m hosting a giveaway via Goodreads for a SIGNED paperback of Nature’s Destiny, the first book in my Werewolf series. Enter here. There wasn’t a need for talk as I watched the sky. It was a dark, navy colour and it shone with the many stars that twinkled above me. Captivating from the get-go, I settled to enjoy the peace and quiet. Who knew what I’d be facing in the future? Riley’s even breathing held a steady rhythm that lulled and hypnotized me. It was completely tranquil. I decided to rest my eyes for a few minutes, and tightened my hold on his shirt. I drifted off into a dreamless sleep, and stirred a few minutes later. “Getting sleepy, sweetheart?” he asked. I nodded, and attempted to get up. “We should probably go back, right?” I asked. “No, we can stay here if you want. Inside or outside, it’s up to you,” he said, as he motioned for me to settle down in his arms again. I did without complaining. I liked it here. “Won’t we get cold?” I asked. As warm as I was, I was unsure if the drop in temperature was going to affect us. I did as I was told, sneaking one last look at the stars. My destiny written all over them. “Destiny is what we make through the choices life gives us. The future isn’t promised, which is why we make each day count. Live for you, not because of what’s expected of you. We don’t judge, we protect. That’s family, and that’s pack. And I will always be here for you, Luna. We’ll get through this together.” He kissed the top of my head and tightened his arms around me. My choices had been taken away from me the day I was turned. Since then I’d followed orders. I wasn’t me anymore, I was the person I was always supposed to become. Special. It didn’t matter what everyone thought. I was going to protect my pack, especially Riley. Nothing was going to stop me from giving him the happiness he deserved. Even if that meant war.